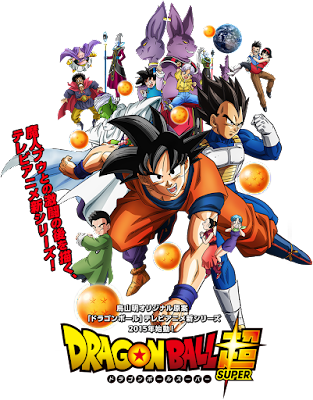 Fans can immediately begin watching current subtitled episodes of “Dragon Ball Super” (episodes 1 – 10 and 47 – 64) on FunimationNow followed by new simulcast episodes which will begin with episode 65 this Saturday, November 5, 2016 at 8:30 p.m. CT. Episodes 11 – 46 will be available on FunimationNow once subtitling has been completed. Funimation looks like it's gonna drag it out though on when we'll get the dubs as they're going to have broadcast and cast announcements. Sheesh, just drop all the info, don't just space it out. At least we can finally watch DBS. I don't know about you, but I hate the subs, Goku's female voice is just too annoying.